Prices above are only indicative rate and are based on two people sharing a double room. The price may vary depending on the season of travel and the number of people you will be traveling with. 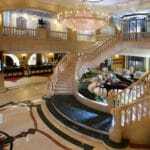 Contact us with your travel dates and we will extend to you our discounted rates for Carlton Palace Hotel. 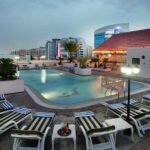 When it comes to hospitality, the Carlton Palace Hotel at Deira also mirrors this age-old meets new-age ethos of Dubai. As a stand-out Dubai luxury hotel, Carlton Palace embodies ‘affordable luxury’ – making luxury more accessible to all our esteemed guests. 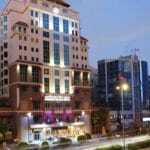 With more than 20 years of history behind it, the Carlton Palace Hotel is a destination for both leisure and business travellers with an unparalleled combination of exemplary services, stunning interiors, beautiful living, international dining, a central location and unmatched value. 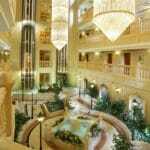 So, if you wish to experience the flavour of Dubai – one steeped in traditions and with a new face of modernity – the Carlton Palace Hotel should be your first port of call. 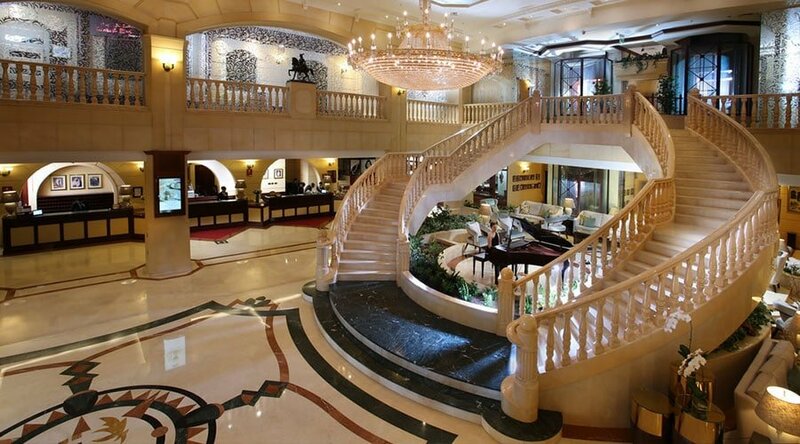 Every stay here is a hark to a glorious past, a strong present and a shining future. Because we are what Dubai is…age-old traditions, new-age living. 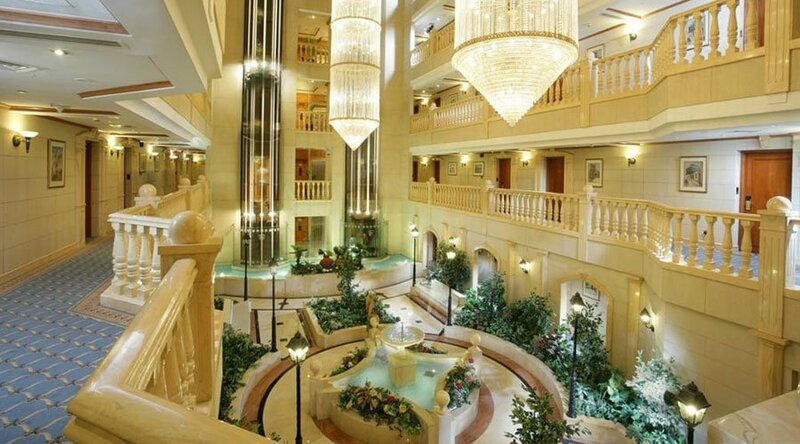 Ready to book your holiday at Carlton Palace Hotel ? Contact us for the best rates. JUNIOR SUITES – Providing an enhanced standard of comfort and privacy, the one-bedroom Junior Suites are exquisitely appointed with a King-size bed and a generous lounge area with comfortable sofa and armchairs. 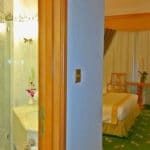 Beautifully fitted bathroom with a full-size bathtub, separate shower, bidet, hair dryer and bathrobes. 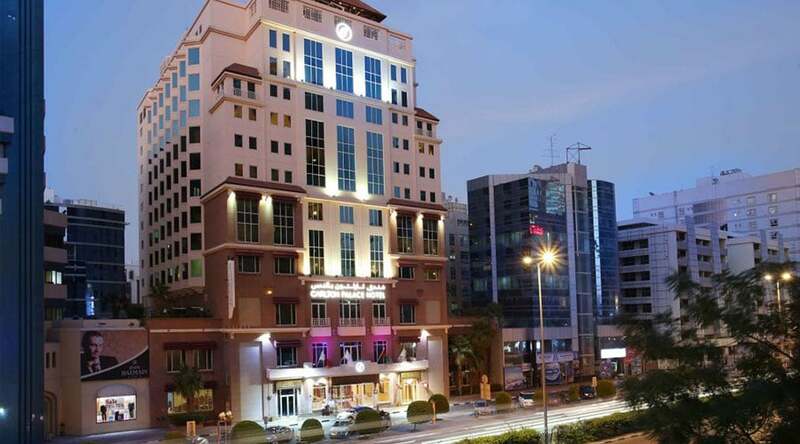 EXECUTIVE CLUB – The Executive Club Rooms are elegantly appointed and situated on the upper three floors of the hotel, offering spectacular views of Dubai. Each spacious hotel room is equipped with either a King bed or twin beds and sofa, bathroom with a full-size bathtub, separate shower, bidet, hair dryer and bathrobes. DELUXE ROOMS – Immaculately decorated with a distinctive modern theme, the Deluxe Rooms are equipped with either a King bed or twin beds and sofa. 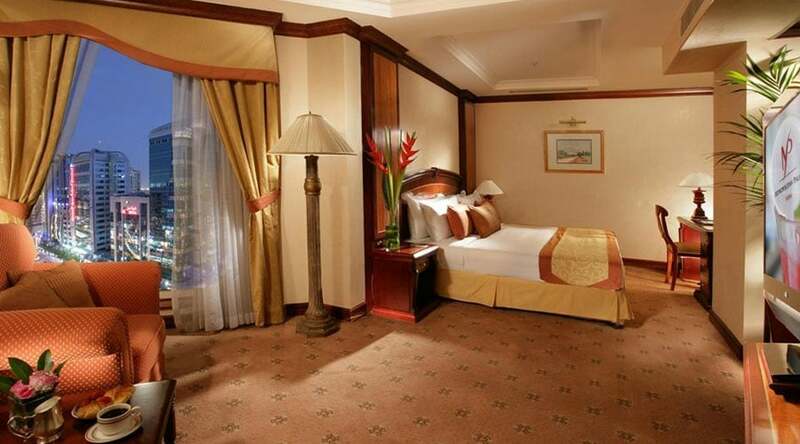 JUMEIRAH SUITE – Experience pure extravagance in our magnificent two-bedroom Jumeirah Suite. 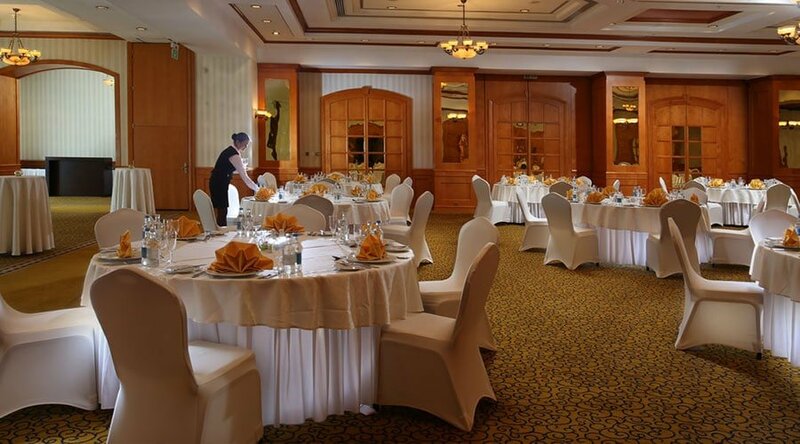 An elegant marble lobby leads you into a private dining room, seating eight people, with an executive workspace. 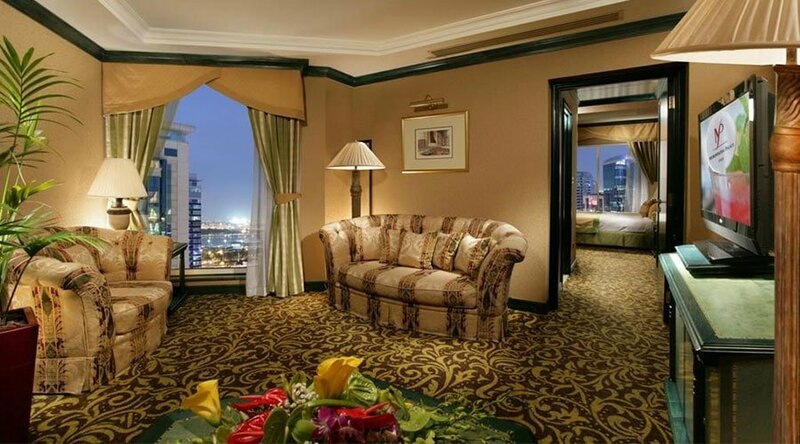 PALACE SUITES – True to the name, the Palace Suite accommodations offer exquisite comfort, generous living space and panoramic views of Dubai Creek and the city. EXECUTIVE SUITES – The Executive Suite boasts a very spacious sitting room for relaxation with comfortable sofas and armchairs plus a private dining or meeting area centred around a table which can accommodate up to six people as well as a bedroom with a King-size bed and a beautifully fitted bathroom with a full-size bathtub, separate shower, bidet, hair dryer and bathrobes.